296 pages | 3 B/W Illus. This work seeks to provide a comprehensive and accessible survey of the international dimension of trauma and memory and its manifestations in various cultural contexts. 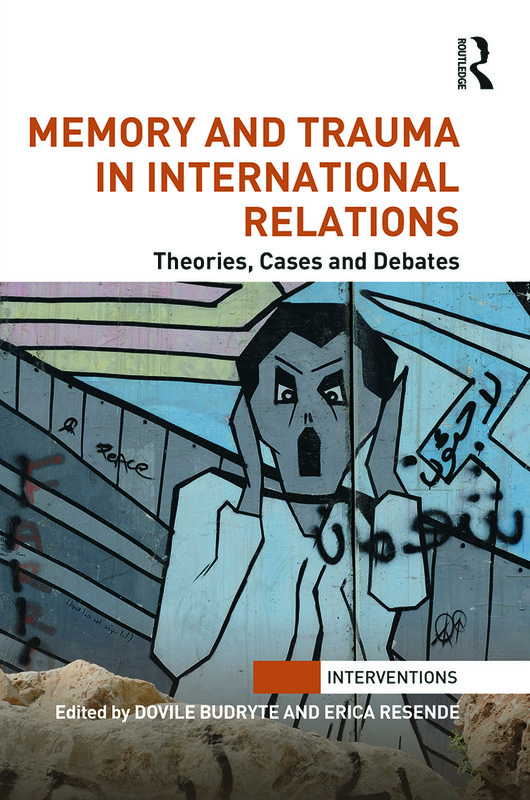 Showcasing how trauma and memory deepen our understanding of IR, this work will be of great interest to students and scholars of international relations, memory and trauma studies and security studies. Erica Resende is Assistant Professor of Political Science and International Relations at the Graduate Research Institute of Rio de Janeiro. Dovile Budryte, is an Associate Professor of Political Science at Georgia Gwinnett College.